FITTING WORDS instructs students in the art of classical Rhetoric, providing them with tools of communication that will equip them for life. Intended for high school students and above, Fitting Words is a complete curriculum covering a year of instruction. 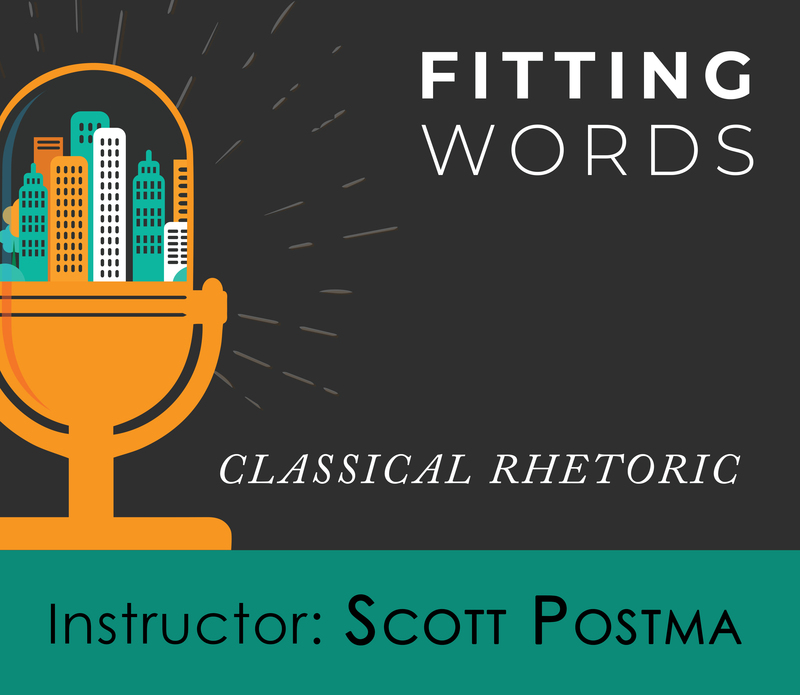 In this course, students will learn the theory of using words well, study the greatest speeches of all time, and practice the skills of effective oratory. 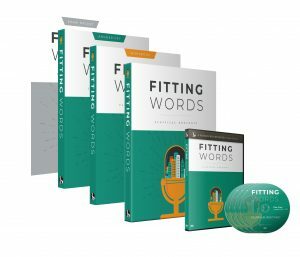 Fitting Words class materials are not included with the live class, but can be purchased separately here. – Grading and Report Card. 9 graded exams, weekly class feedback, and end-of-year report card. based on truth, goodness and beauty. What is Rhetoric and why do we need it? The short answer is that God created us as people of words, and He wants us to use them in a fitting way. “A word fitly spoken is like apples of gold in settings of silver” (Proverbs 25:11). Rhetoric is the art of using words well, and is measured by our ability to teach men the truth, to move men to goodness, and to delight men with verbal beauty. Effective speaking and writing is informative, powerful, and elegant. 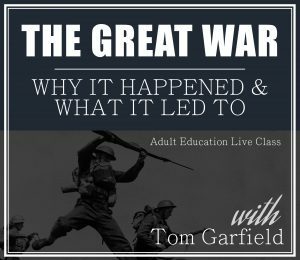 If you miss a class, you can watch the recorded vesion of the missed live session at a later time. Students are expected to come prepared to each live class, having completed all assigned homework. Homework will be periodically graded, in addition to end-of-unit tests, and an end-of-semester final exam. Fitting Words class materials can be purchased separately here. Scott Postma served in pastoral ministry for the past 20 years and is the author of The Most Valuable Gift and Discover Your Significance (published by Coram Deo Press). He is married to his high school sweetheart, has four amazing children, and has a precious grand-daughter he calls Maddie-cakes. 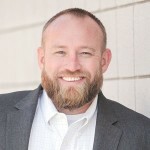 Scott has earned degrees in creative writing (A.A. from the College of Southern Nevada ), theology (B.A., M.A. from Salt Lake Baptist College), religion (B.S. 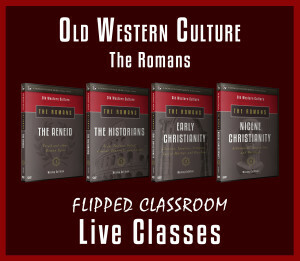 from Liberty University), and classical Christian studies (M.A. from Knox Theological Seminary). Currently, he’s living in Moscow, ID, pursuing an M.A. 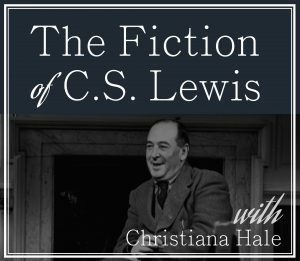 in Theology and Letters at New Saint Andrews, a Ph.D. in Humanities at Faulkner University, and teaches at Roman Roads Classroom and Poiema. He’s passionate about the craft of writing, exploring the Great Conversation, obeying the Great Commandment, and teaching the Great Commission while collecting more books than he’ll ever read in a lifetime.